Beluga 12 ft. 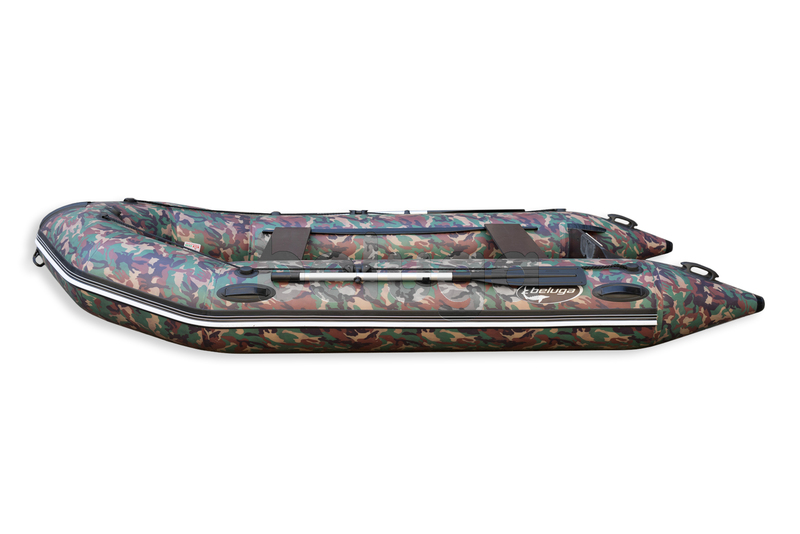 Camouflage Inflatable Boat is the biggest and the unique in its design model of C class boats. It is featured with big size, shape and volume. So, if you buy 12 ft. 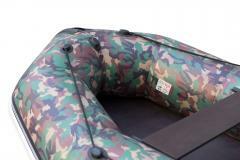 Camouflage Inflatable Boat, you will get the ability of carrying either 4 persons with luggage or 5 persons without it. 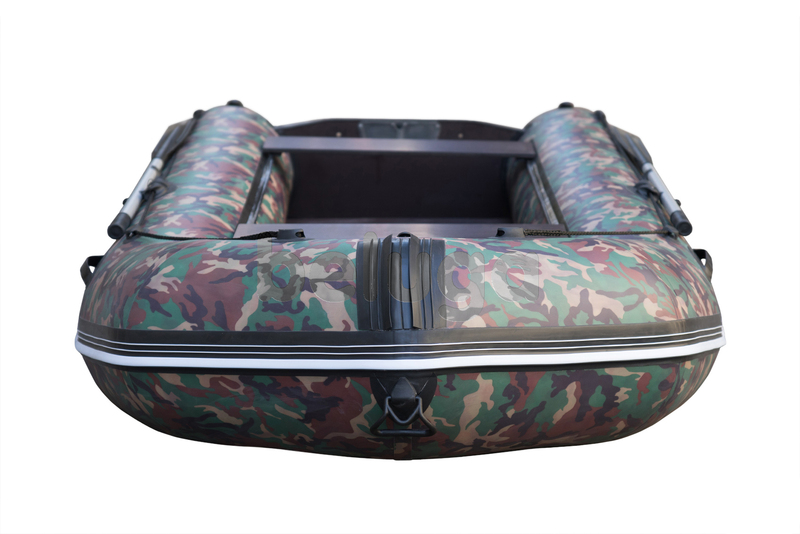 The general payload of the model is 400 kg. 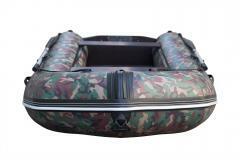 So, even your fishing or hunting is quite successful, you will not have any problems with the catch transportation! This model is characterized with the original decoration. Beluga 12 ft. 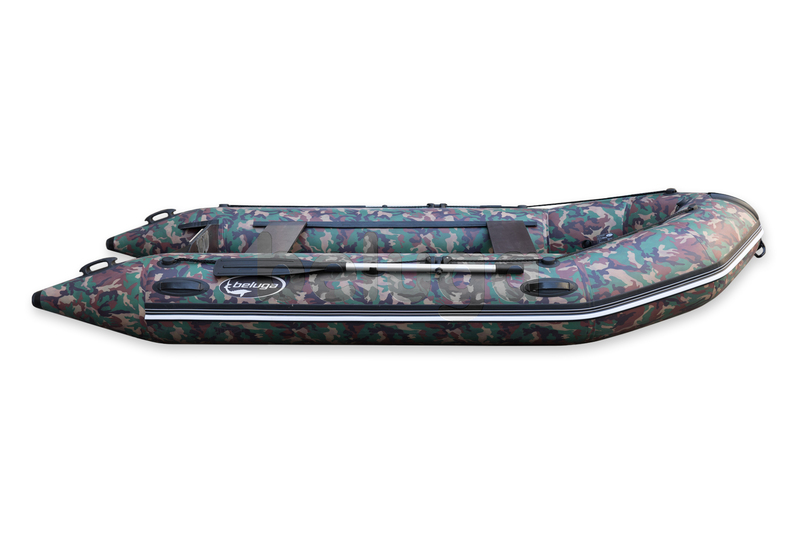 Camouflage Inflatable Boat is the best idea for hunting and for strategy outdoor games, such as paintball or some others. The widest range of model's application is complimented with attractive sales conditions which our online store provides for this model. You will pay the lowest price for it, and we provide 5 years warranty. 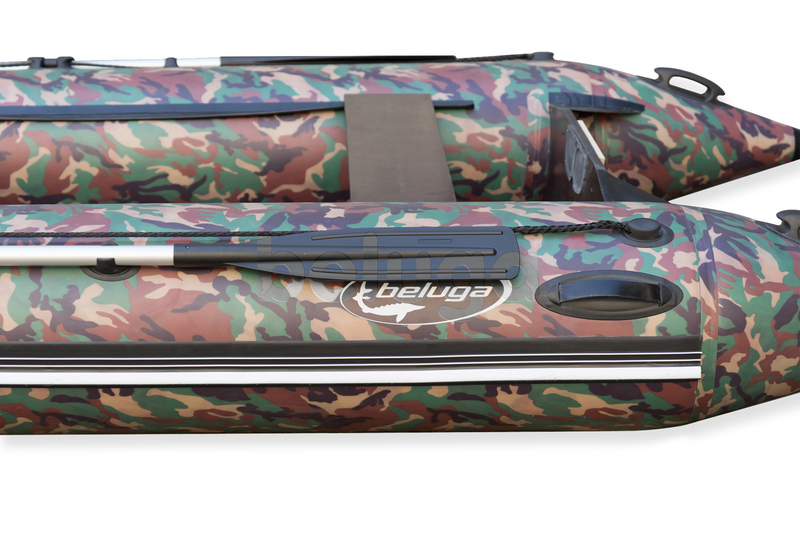 Besides, our company promises free shipping of Beluga 12 ft. Camouflage Inflatable Boat for every customer. I tried to float together with my friend on distance of 8 miles from the coast into the Atlantic Ocean. Further we didn't risk, because it is very dangerous. The boat is very steady, well managed and maneuvers. Fishing was that day successful! Excellent product and great choice. Hunting is my wonderful hobby. I adore hunting, and I love it in its different manifestations. 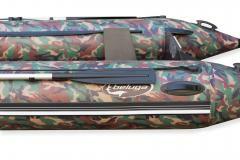 Also I like to hunt ducks in the marshland. 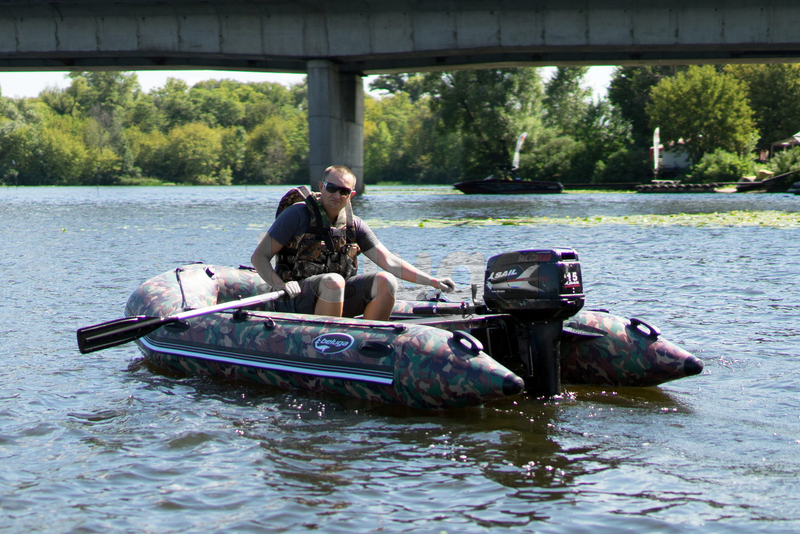 This boat the excellent assistant, there in bushes I can mask and get my desired game. A good assistant in a pinball. Me and my friends love the war games: a pinball, shooting, masking, natural obstacles, a game on water and on the land. This boat was very useful for us in our last game. It has very helped us with masking, and we could win because we have managed to departure by the hidden boat in time. The excellent decision, I'm very happy with this purchase. Guys from Beluga are masters! I also live in the Metuchen and more than once was in shop of this producer. Fine boats. Excellent producers, who know the business. 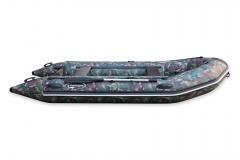 This boat is in general excellent for masking. I advise all. I agree with the previous reviw. And I consider that this boat is simple comfortable. It is possible to pull out it on the coast, to hide it somewhere in the wood among branches and to leave, having left for 2-3 hours. Nobody will find it. I think it a good option, to be imperceptible. It is not white color which all see.